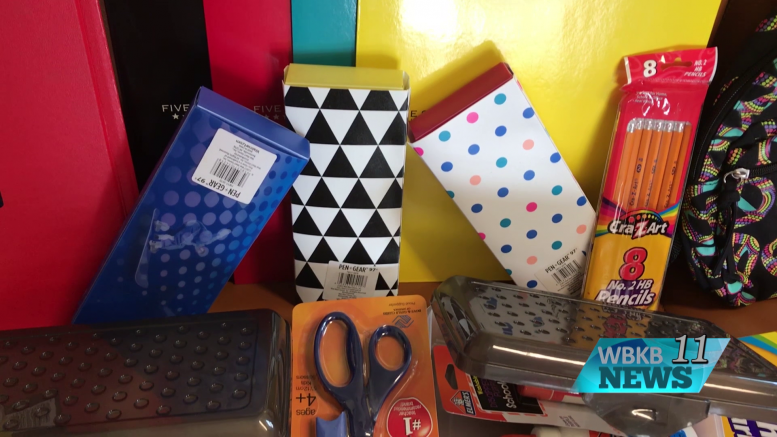 It’s almost back to school time and for some families that can be stressful, especially when it comes to school supplies. That’s why the Salvation Army is stepping up to make sure no child goes without the materials they need in order to learn. Hosting a backpack give away next week, families will feel at ease knowing what’s inside of their child’s new gear. Cedervall said her goal is to make sure that students have confidence when walking into their classroom. The give a way will be held Wednesday, August 22nd from 2 to 6 pm and on Thursday, August 23rd from 10 am until 2 pm. Parents are asked to provide a photo ID for each child, and proof of income.